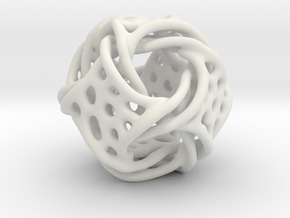 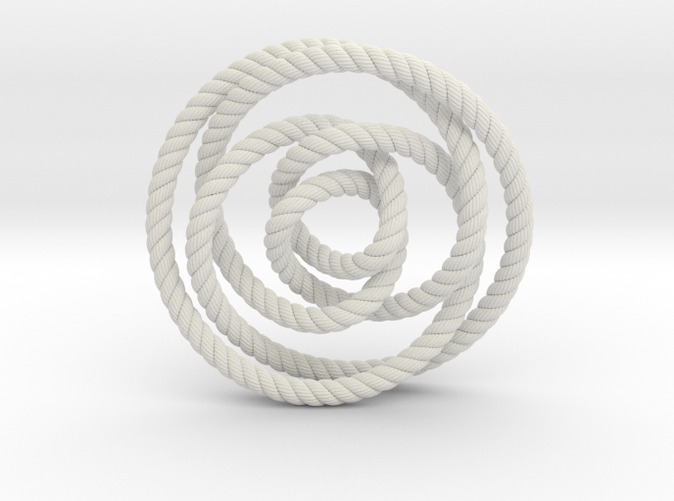 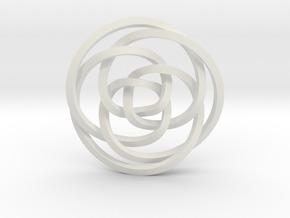 This decorative knot is defined by a rose curve. 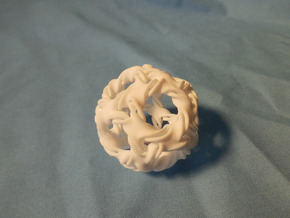 It is knot 8₁₂, the 12th knot with six crossings according to Alexander-Briggs notation. 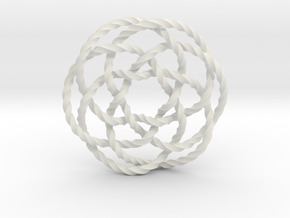 In my shop, I also have rose knots with 3-, 4-, 6- and 7-fold symmetry.